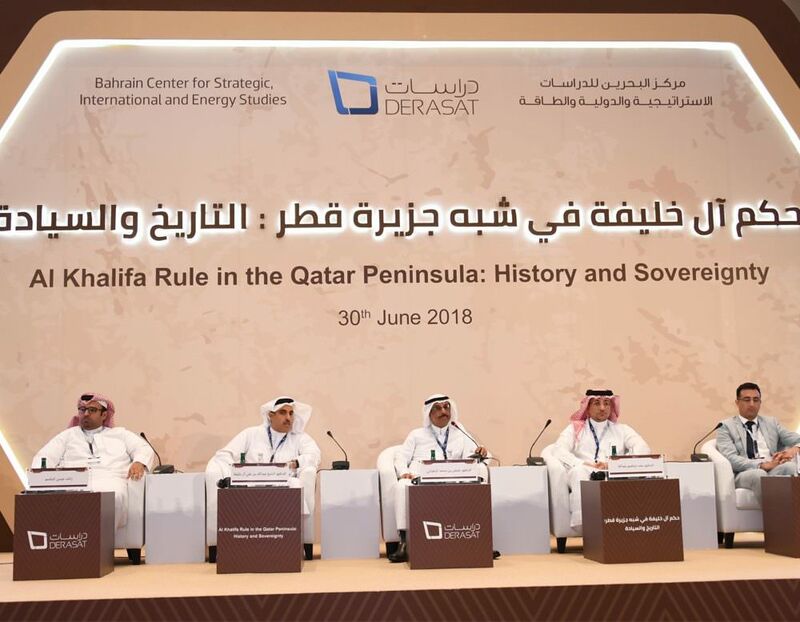 The island of ‘Fasht Dibal’ was under Bahrain’s territorial control until Qatari troops descended on the island in 1986. 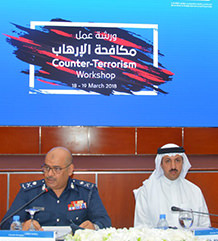 Derasat supported a 2-day Counter-Terrorism (CT) focused workshop led by internationally renowned subject matter experts from the UK and aimed at contributing to the analytical understanding and knowledge of the wider Bahraini CT community by providing further analysis and expertise on the evolving challenge of global terrorism. 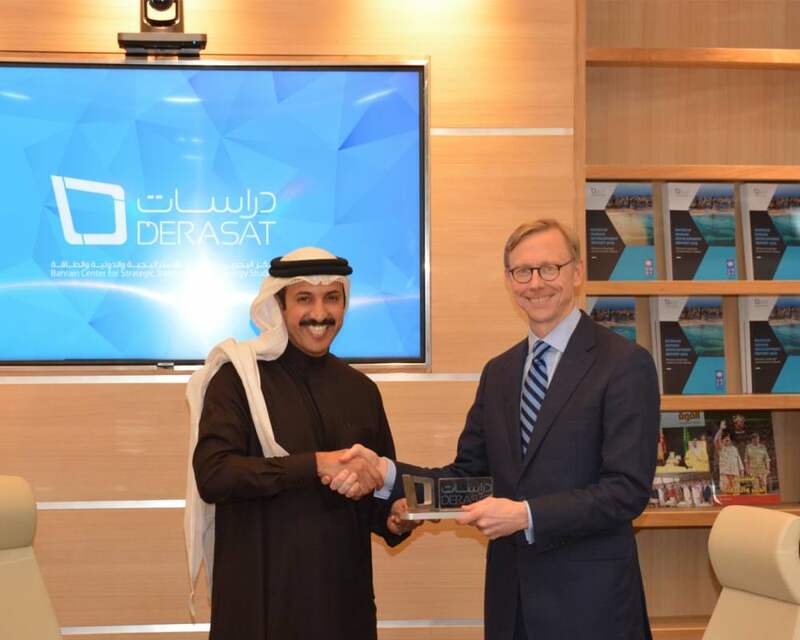 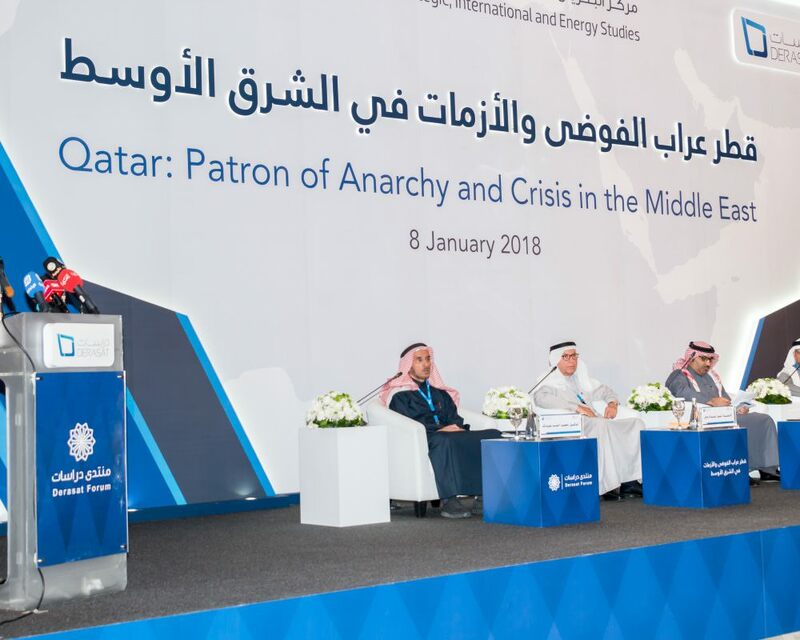 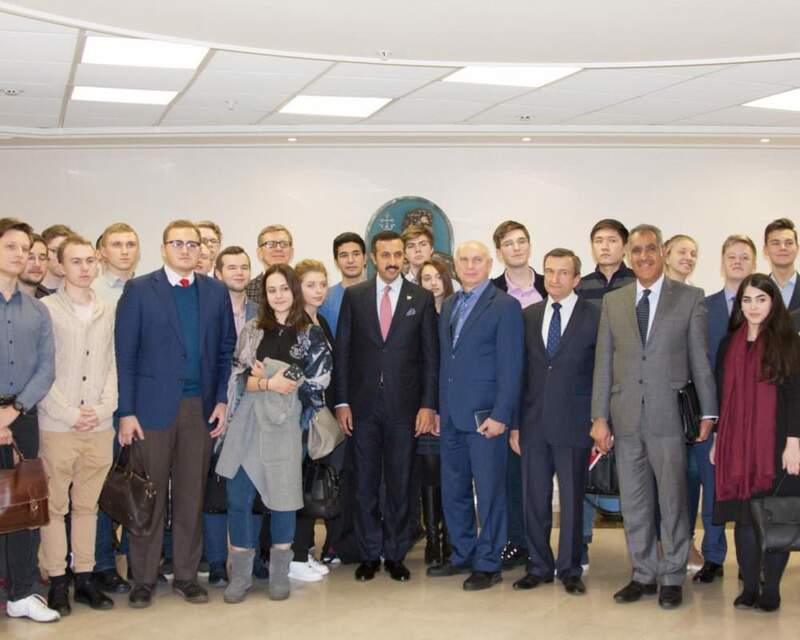 The inaugural “Derasat Forum” entitled, “Qatar: Patron of Anarchy and Crisis in the Middle East” discussed Qatari threats to the Kingdom of Bahrain over the years, Qatari involvement in regional destabilization and future scenarios. 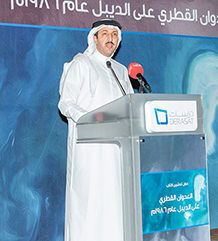 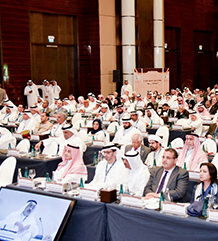 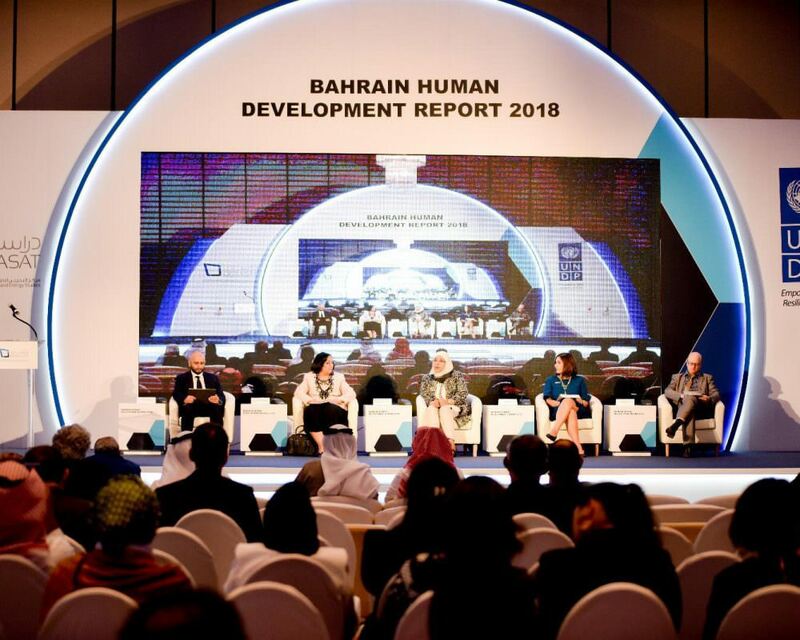 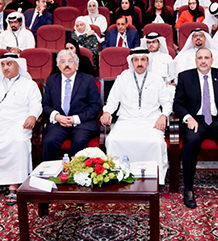 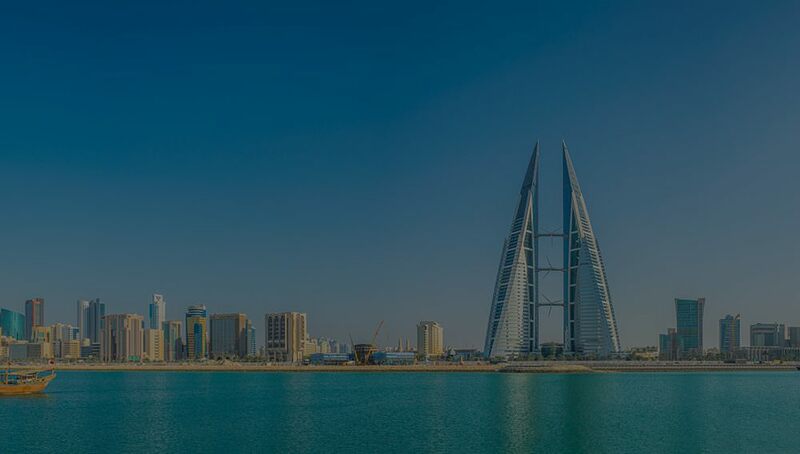 The two-day meeting of the experts on indicators of sustainable development goals was inaugurated on Monday in the Kingdom of Bahrain on the sidelines of the sixth meeting of the International Committee of Experts on Indicators of Sustainable Development Goals 2030 and the international organizations responsible for monitoring the indicators for all countries of the world held on 11-12 November 2017. 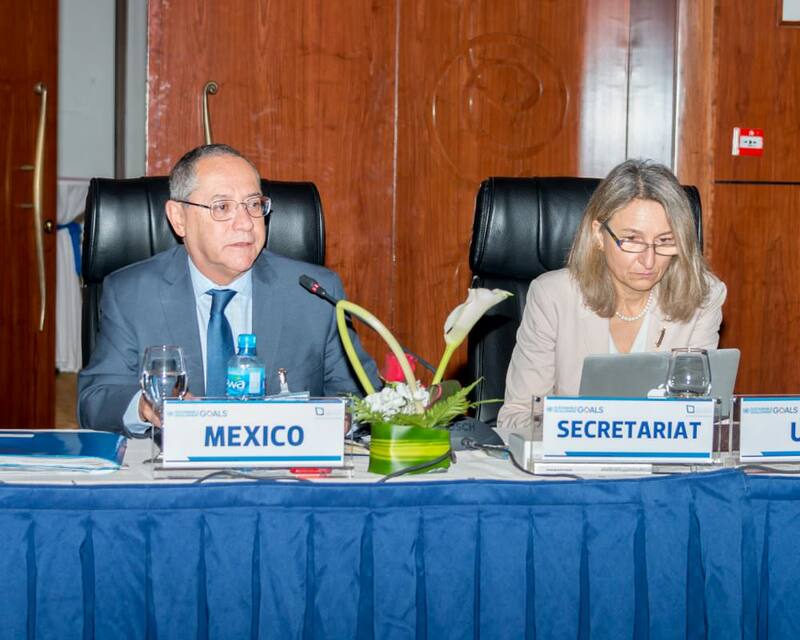 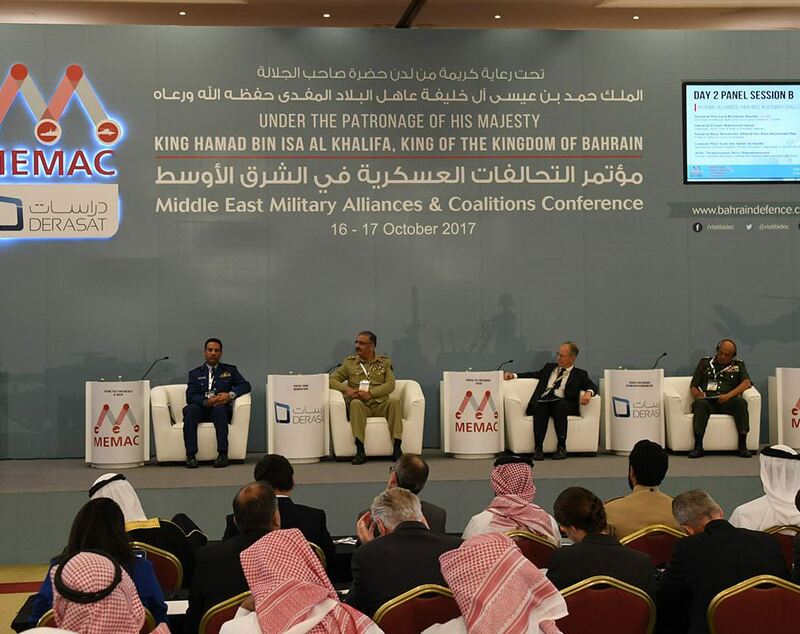 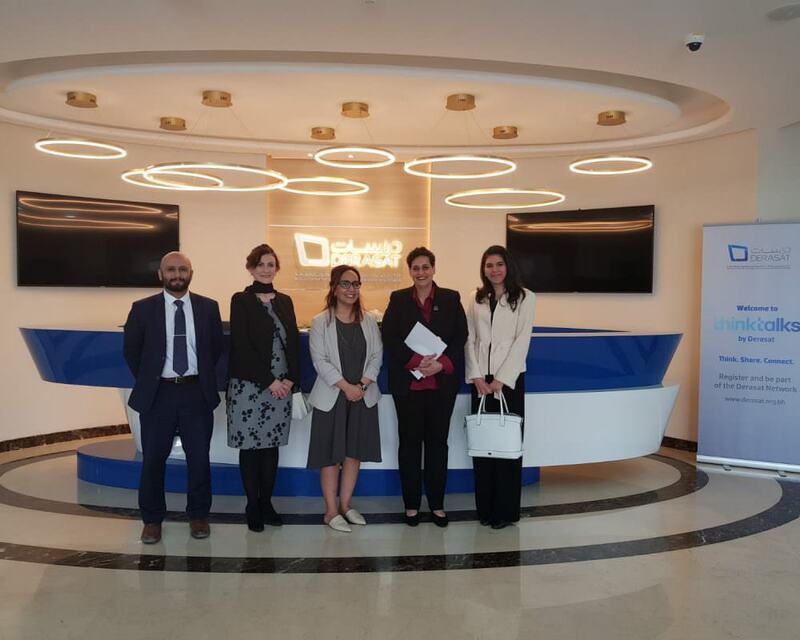 MEMAC examined the critical role that military alliances can play in the region’s collective defense and security. 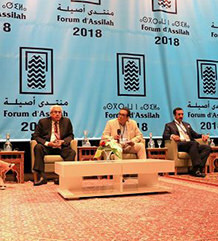 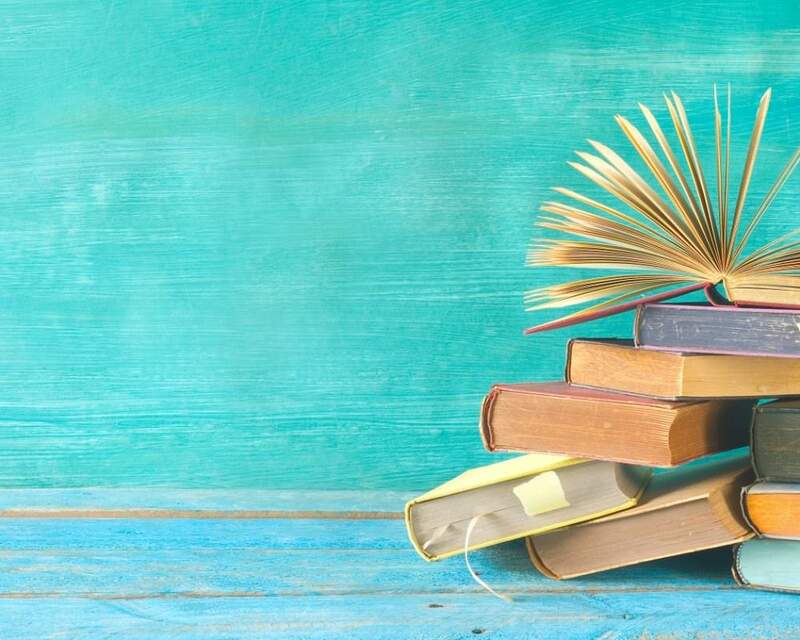 The approach highlighted the nexus between politics, diplomacy and military action and recognized the complexity of securing agreement between multiple states, each with their own unique political strategies.